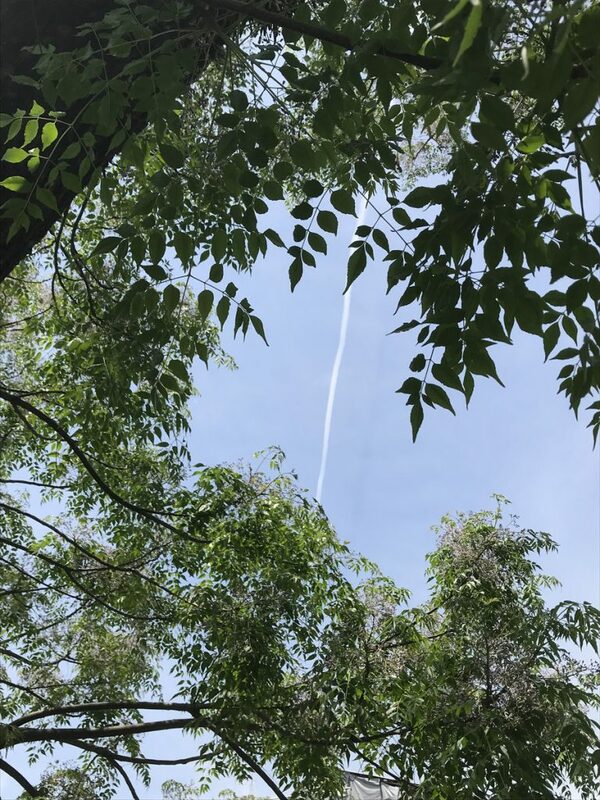 Fluffytails earlier this month released a new album with waves and waves of shoegaze. Each piece is textured and layered, along with electronic beats and percussion. This album is sure to make you feel at rest. 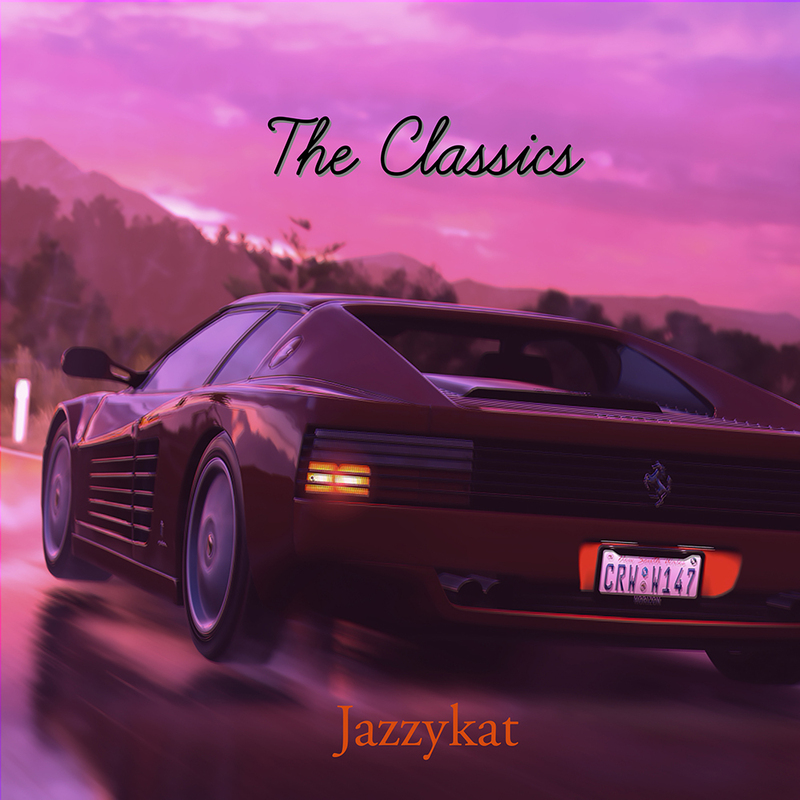 Jazzykat has been adding more synthwave, retrowave to her collection in the past year or so. The album includes 8 brand new songs. Update: Artists and their releases are being slowly added to our site. If you would rather reach our entire list of albums and artists, look no further than our Bandcamp page. Please click the Bandcamp logo above. Our website is coming, the future is bright. Artists and their releases will finally have a home!